During the last week, Razer promised that Android 9 Pie update will finally be available for the Razer Phone 2 at some point of this week. While the company isn’t doing so well in the smartphone market, it at least is showing some compromise of offering good software support for its current smartphones. Earlier today, Razer’s global marketing manager, Khang Thai confirmed that his company has finally kicked off the global rollout of Android 9 Pie for the Razer Phone 2. The referred update introduces some important updates to the Android core, such as Material Design 2.0, Digital Wellbeing, New Settings Menu, SystemUI Interface overhaul, more notification controls and much more. However, Razer feels like these changes don’t need to be properly introduced to users, instead, it is mentioning some changes of its own. 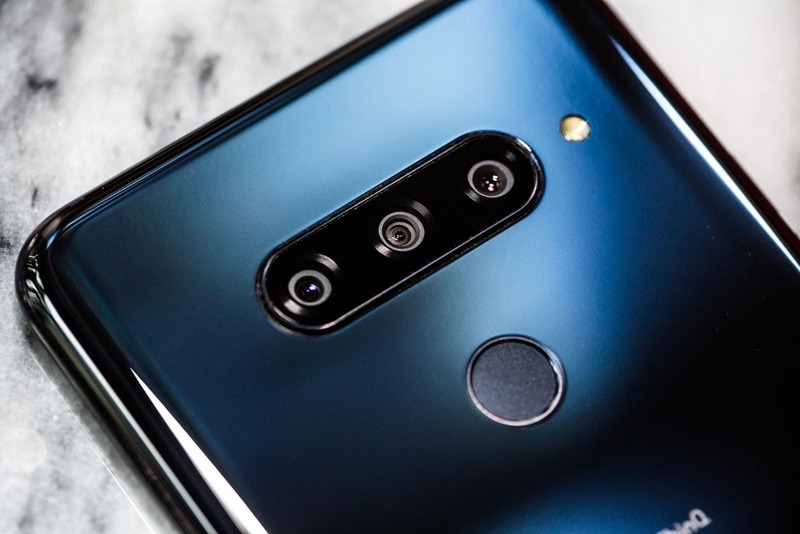 By applying the update users will be able to capture 4K/60FPS videos, but there are more options in the Android Part such as Gesture Navigation, Adaptive Battery, and Google’s latest February Security Patch. 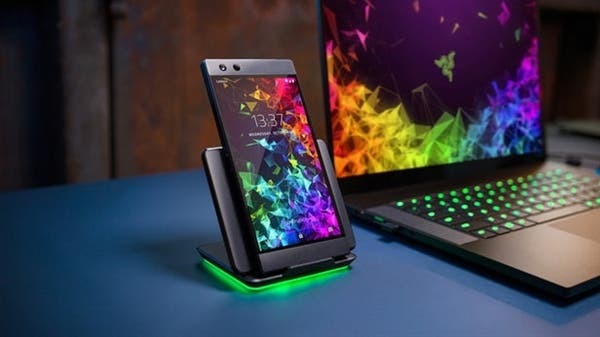 The newest update may also be the last for the Razer Phone 2 since recent reports informed that the company has fired most of the staff working for its mobile division. 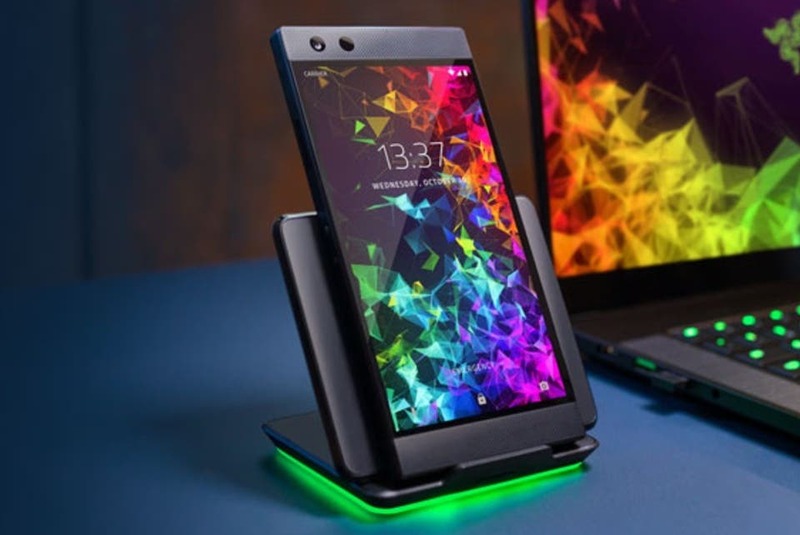 We don’t know if the company has more tricks on its sleeves, but for now, it seems that Razer will soon give up the smartphone segment. So owners of the Razer Phone 2 should flash this Android Pie update and not hold their breath for a future Android version.